I have received it well!! It is custom-made and fit in size! Shipping is fast because it is Korea! very good workmanship. Materials very good., I am already customer and will continue to order. My dress is really beautiful. I am so happy with it. I have actually gone to a number of occasions with it and I looked great!! The material is really flowy and the dress is made really well. I ordered this dress for a party, the dress arrived in time.It was abosoluetly beautiful.The craftsmanship was suberb. This dress is superb. The quality is excellent. A beautiful dress and enjoyable experience with friends and family were the most important benefits from buying a dress at Millybridal. Wonderful!!! Love this dress-- it was exactly what I was looking for! It has a really lovely. 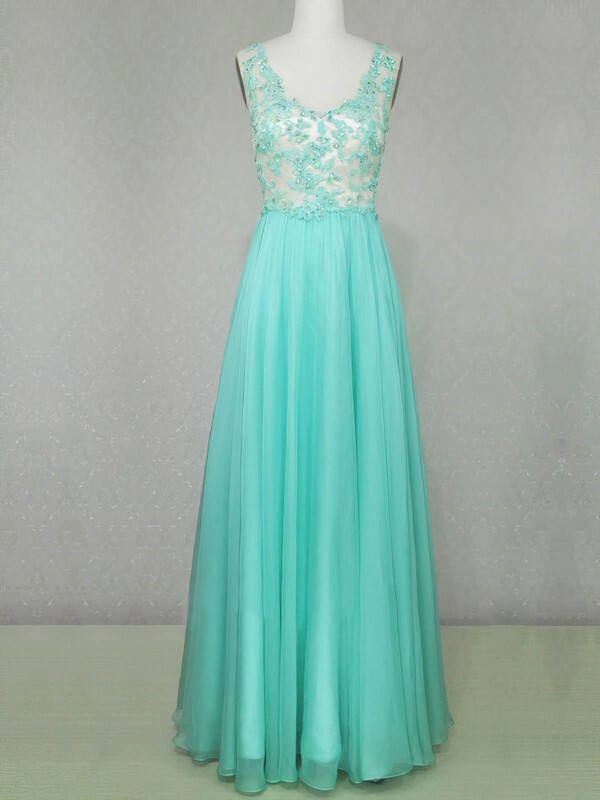 I ordered this dress for my niece to attend her prom! She loved the dress and the color, the fabric was also good! And I got the dress for less as well.